Users marked with a checkbox in 'Maintenance User' will have schedules in red - indicating that the plane is down for maintenance. 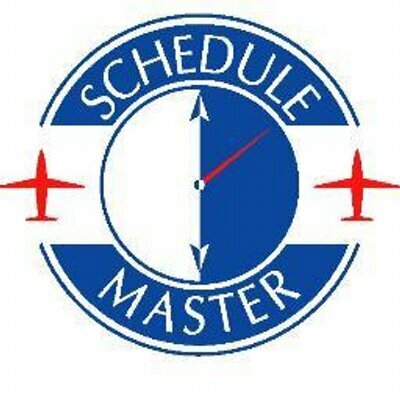 These users should be used for scheduling the plane in maintenance. Also, some organizations use maintenance users for instructor downtime, so that unavailable time is shown in red.